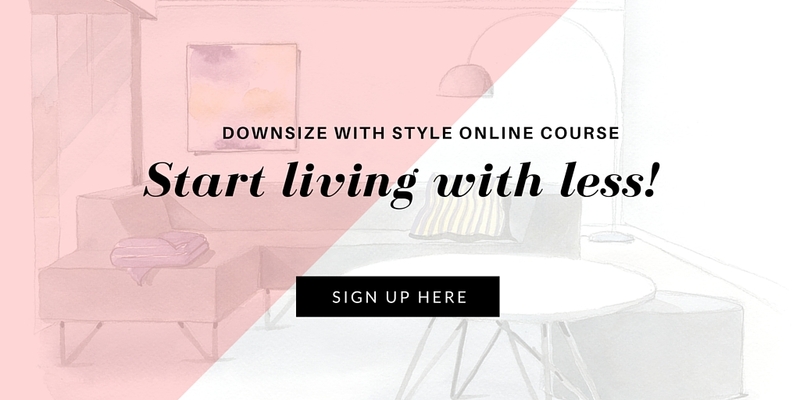 In this episode of the Downsize with Style podcast show we are talking about Lifestyle Planning and what to consider when downsizing. 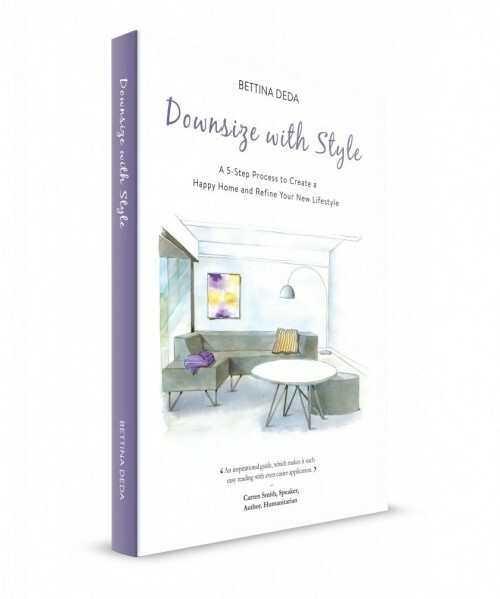 It is vital to become clear about your emotional needs after downsizing in order to avoid costly mistakes. • Do you want to stay in the same area? • Would you prefer to move out of the city? 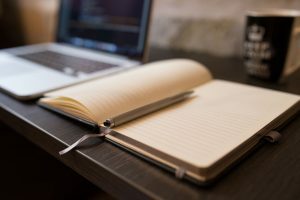 • What do you need to be able to continue with hobbies and interests? • What is important to you in general? • What would you love to do once downsized? • What would be your dream retirement lifestyle? Tune in to our podcast to listen to a discussion with Paulina Czerny-Smith, a registered psychologist, and learn why it is so important to know your needs and make sure that they are met after downsizing.